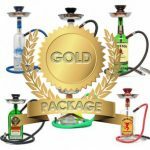 Hookah Services - Liquor Bottle Desk Lamps, Hookah Pipes, Highball Glasses, LowBall Glasses – Barware & More! 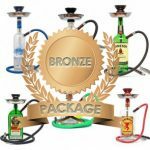 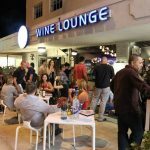 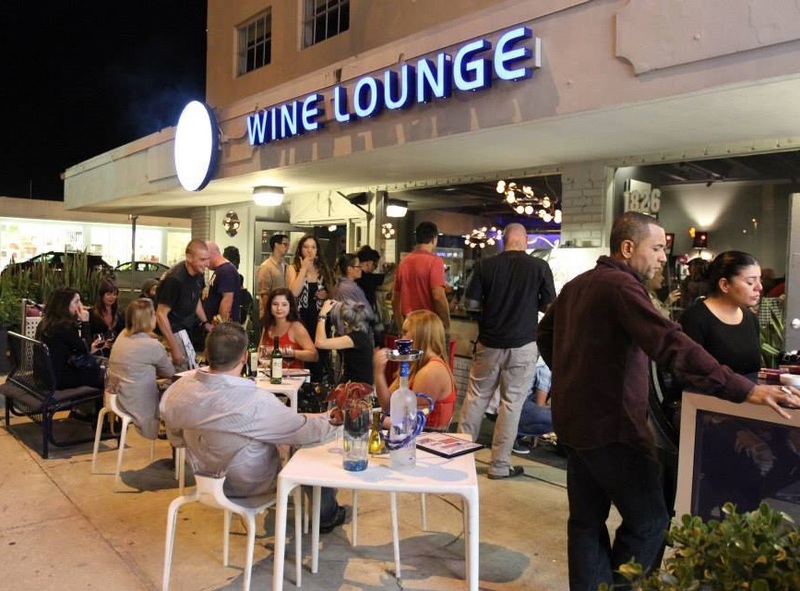 Inspired and designed by taking Bottle Heaven’s latest liquor bottle hookah creations and providing a mobile hookah catering service and making it available to bar and restaurants throughout South Florida! 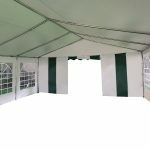 WE TAKE CARE OF ALL THE DETAILS, FROM PREPARATION TO CLEAN UP! 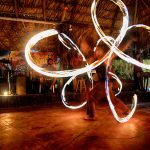 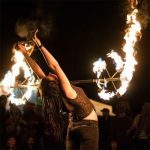 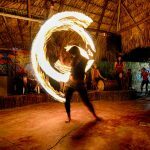 Professional fire spinning and belly dancing performances are among some of our most popular event entertainment we offer! 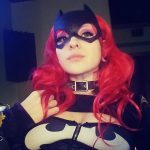 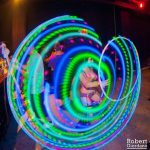 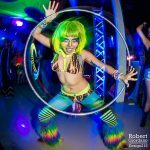 We also have live music & live painting performance upgrades available in our “Event & Party Upgrades” section listed below! 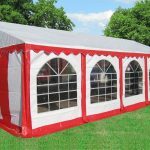 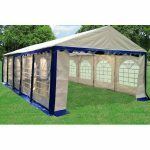 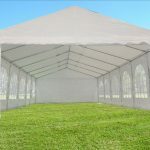 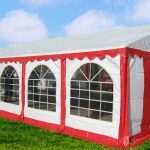 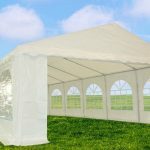 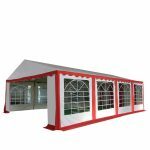 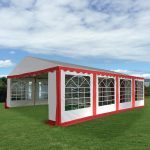 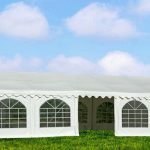 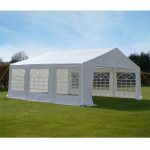 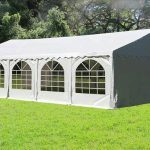 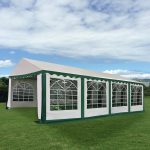 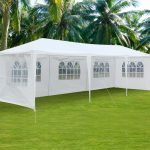 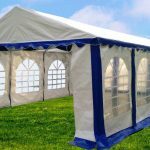 e & party tent can now all be brought to you ! 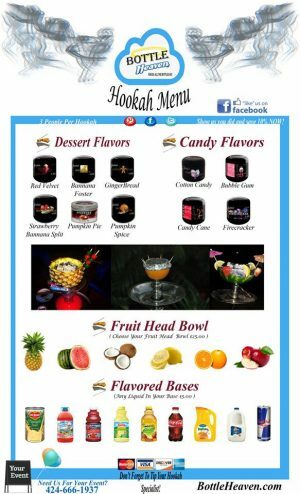 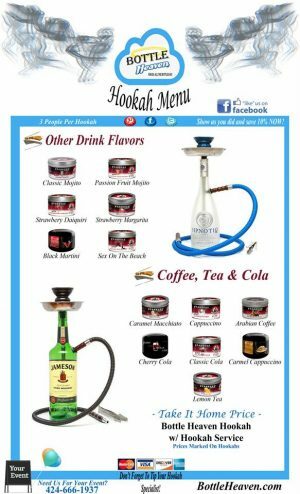 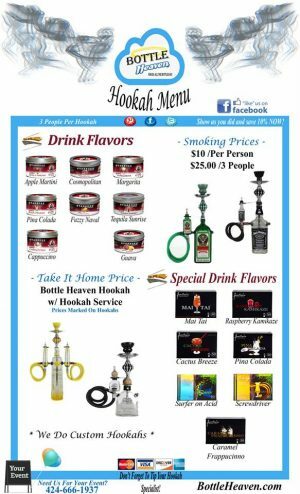 Here’s a look at our Hookah Menu With Over 50 Premium Shisha Flavors To Choose From! 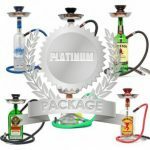 Our team of shisha mixologists can conjure up a wide array of unique flavors of your choice and ensure that the hookah is prepared to the highest quality. We guarantee 100% satisfaction, excellent customer service and most importantly, convenience. 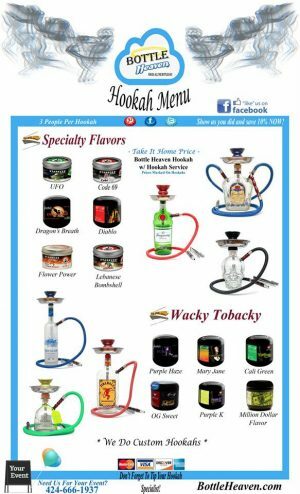 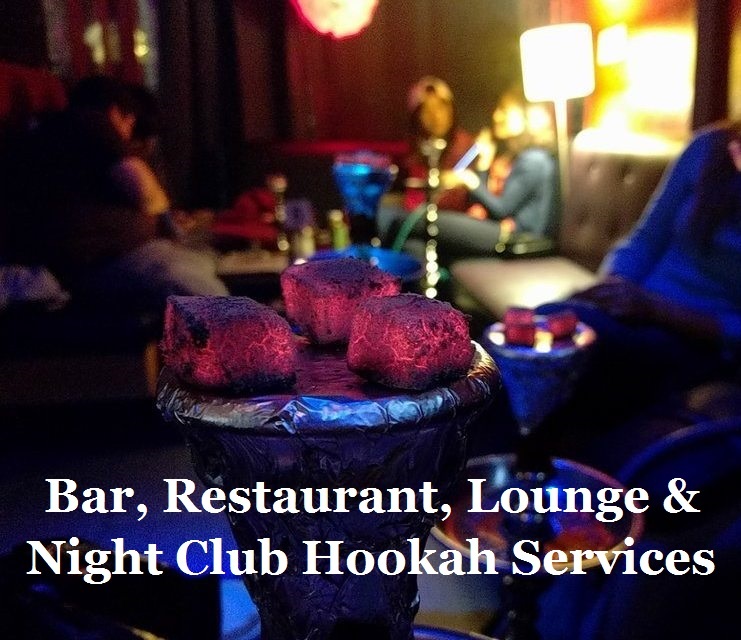 Need A Hookah Service For Your Establishment?